Just a Picture Round with an Easter theme… Easter Eggheads. 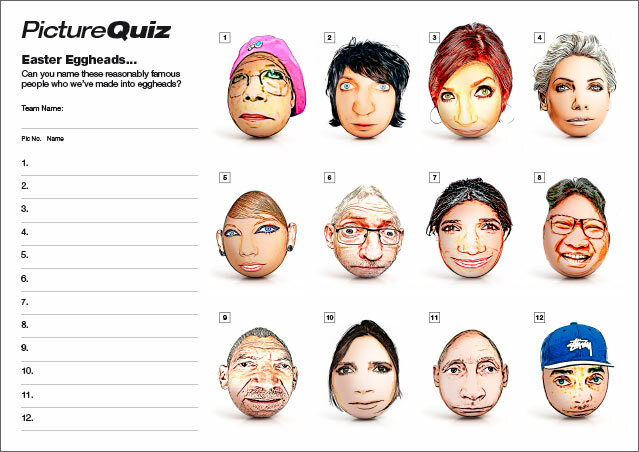 Can you name these twelve famous(ish) people who we’ve turned into eggheads? Above is a low-res sample of the Easter Eggheads Picture Round. 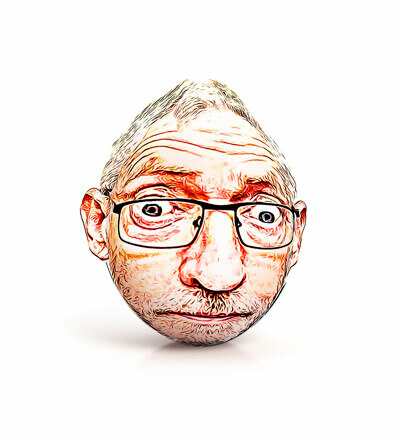 Can you put a name to the relatively famous people who we’ve made into eggheads? Click for a higher resolution version. The Picture Round download is a two page high quality PDF with the answers on page 2. To buy this Picture Round just make sure the tickbox is ticked and click Add to Cart below.